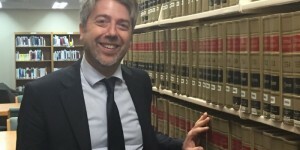 Wake Forest University School of Law’s Visiting International Researcher (VIR) program offers international lawyers and legal scholars the opportunity to study and research U.S. law for a semester, and up to one academic year. This program is specially designed for international lawyers, professionals, and Ph.D. students, who wish to further their knowledge of international and U.S. law through auditing courses, accessing Wake Forest Law’s extensive library, and consulting with exceptional professors. Alumni of the VIR program have used their time in the program to complete research for dissertations, bolster curricula vitae, prepare dissertation proposals, and benefit their current positions. 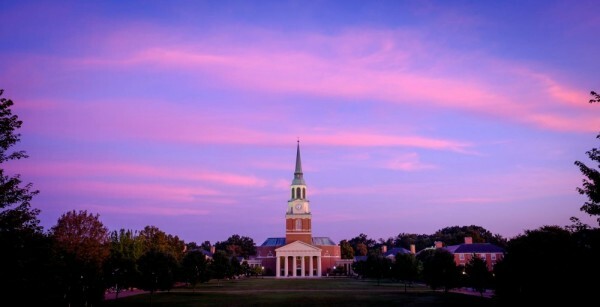 Visiting International Researchers have complete access to all Wake Forest University libraries, as well as the law school’s computer resources, including the research databases of Westlaw and Lexis. VIRs are provided a reserved library carrel for research purposes, subject to availability. Participants in the VIR program pay a non-matriculation tuition fee based on the length of their visit. They do not earn a degree, but can receive certification of their participation in the program, including proof of courses audited. Participants receive no compensation and are not eligible for employment or financial aid. Once accepted for a visit, each VIR is responsible for making all travel and living arrangements related to the visit. The Wake Forest University Center for Global Programs & Studies provides assistance with the visa process and the Wake Forest Law International Graduate Programs Office can provide information about finding suitable accommodations in Winston-Salem. Read about the inception of the VIR program, its first student -Edgardo Ricciardiello- and his thoughts on the VIR experience.